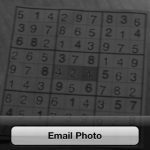 Sudokulus for iPhone is a tool that solves Sudoku puzzles magically with the camera on your phone. And it does simply that. It is advertised to work best at solving printed puzzles on a flat surface. I tested it while looking up online Sudoku puzzles and it also worked. Just frame the puzzle in the camera viewer and hold still. The app will take a picture of the puzzle with the empty spaces filled in with the solution. Sudokulus did work as promised, and when I plugged in the numbers, the puzzle was solved. My only problems with it were that sometimes the numbers were hard to read on the solved picture. At times I was guessing what part of number was scrawled in the small box. Also, when trying to capture the picture, it sometimes took a bit of time for the app to solve. I would hold the camera steady for several seconds and then have to restart and try again. This took a few times to get it just right. 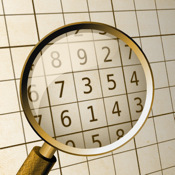 Sudokulus also works with puzzles with symbols, and not just numbers. You can also save the puzzles to your photos to view later and even email them. Sudokulus delivers as advertised, and if you have a puzzle you just can’t solve, it will definitely help. It will cost you though, a small fee of $0.99. 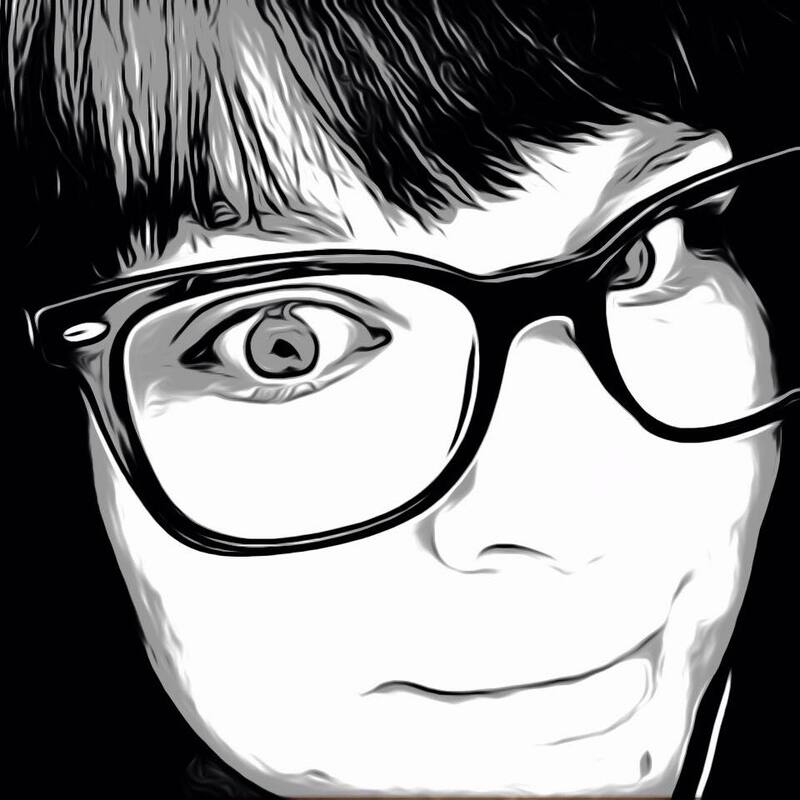 Myself, I think I will stick to using brain power.